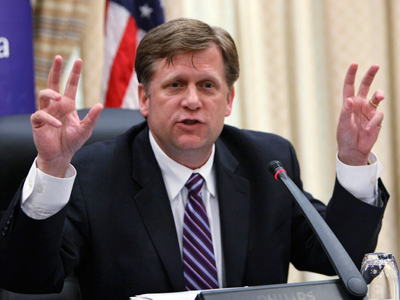 The newly-appointed American Ambassador to Russia, Michael McFaul, and US Assistant Secretary William Burns, have met with Russian rights activists in Moscow to talk about civil society in the country. 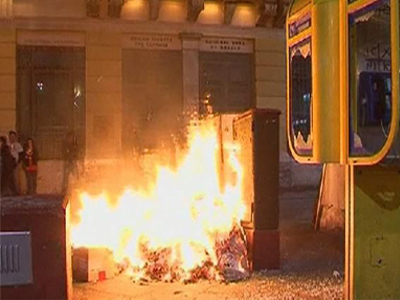 “Burns said that the United States considers it important to support Russia’s civil society,” one of the participants at the gathering, Lev Ponomaryov of the “For Human Rights” movement, told Interfax agency. Ponomaryov pointed out that there were no politicians at the gathering and added that the American diplomats held a separate meeting with representatives of Russia’s political opposition. Political issues were nonetheless raised. 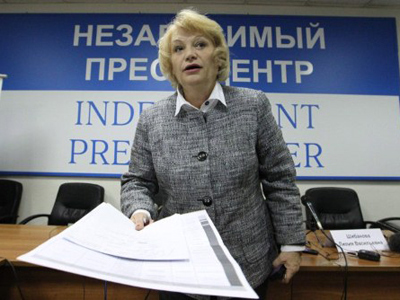 Environmentalist Evgenia Chirikova – the leader of the Movement to Defend the Khimki Forest – said that they also talked about the upcoming February 4 election protest rally. 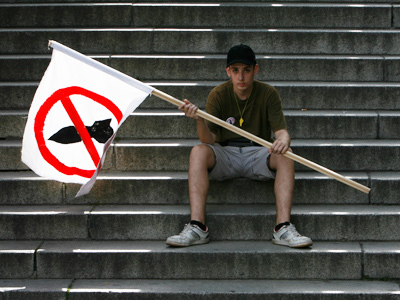 It will be the third sanctioned rally against alleged election fraud following the December parliamentary poll. 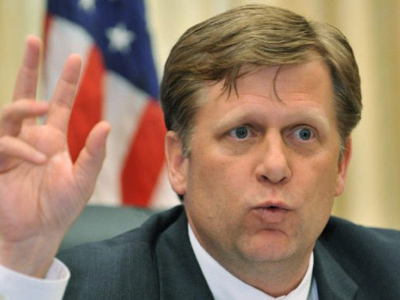 Later in the day, Chirikova wrote on her twitter micro-blog that the fact that McFaul’s first official meeting as US ambassador to Russia was with opposition rather than “with Putin” shows him in a positive light. “It’s right!” she added. The head of Transparency International Russia, Elena Panfilova, said she had raised the topic of corruption and ways of tackling it. In particular, she suggested creating a “corruption map” similar to the one drawn up in America, which also faces this problem. She noted that Russia and the US – as members of both the G20 and G8 – cooperate in countering terrorism, “offshore zones,” as well as corruption. 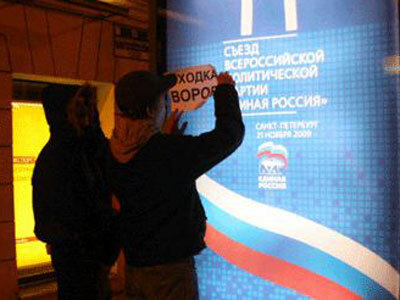 “We are participants of a huge number of joint declarations and conventions,” Panfilova said. She expressed hope that accusations of connections with the US State Department that rights activists often hear will not harm cooperation between the two powers. On the same day, the US Embassy also opened its doors to six opposition representatives from the Communist Party, Fair Russia, Yabloko, and co-chairmen of the unregistered People’s Freedom Party, also known as Parnas. The political situation in the country and the presidential campaign were at the core of their meeting with Burns and McFaul. “Each of us voiced our opinion about the issues that interested the American side,” Parnas co-chairman Vladimir Ryzhkov told Interfax. According to one of the leaders of Yabloko, Sergey Mitrokhin, the participants also discussed the idea of a joint Russian-American missile defense which the liberal party put forward back in the late ‘90s. 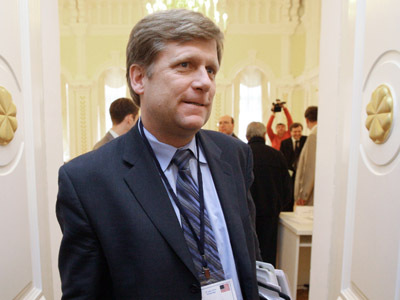 The party’s co-chairman said McFaul had examined the idea during his term as presidential aide and was ready to discuss it. “The ambassador agreed to hold a separate meeting on the issue with Yabloko experts,” he added. 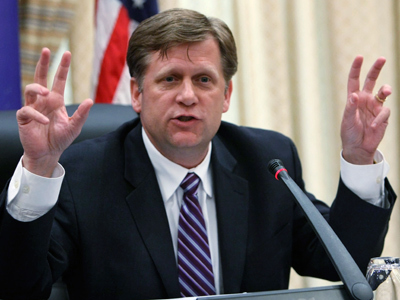 Michael McFaul – known as one of key architects of the "reset" in Russian-US relations – arrived in Moscow on December 13 and a day later officially started work in the post of American Ambassador.